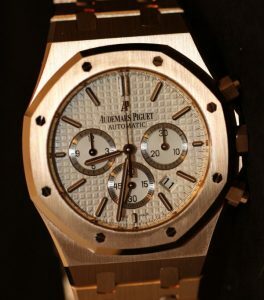 I have discussed how 2012 is the 40th anniversary of the Audemars Piguet Royal Oak watch. 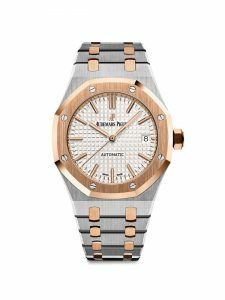 It was easy to anticipate that the brand from Le Brassus would focus on the Royal Oak and release a bevy of pieces both looking forward and to the collection’s past. They certainly did. 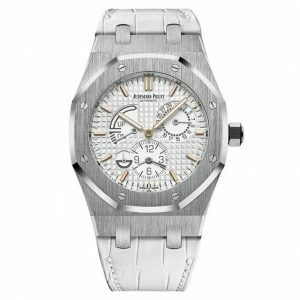 There is nothing extremely novel, and I believe that for as long as we can imagine, Audemars Piguet will honor the core look of the Gerald Genta designed classic. 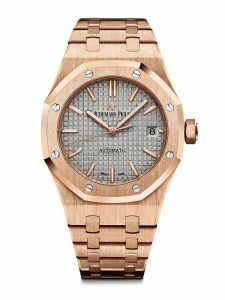 One of the most important pieces for the 40th anniversary celebration is the Royal Oak in a newer, larger 41mm wide case. 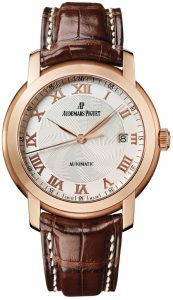 The previous “Jumbo” model was 39mm wide. 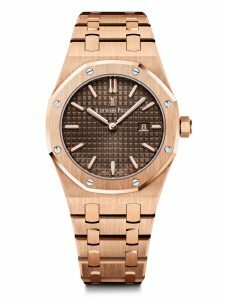 Even though there is actually a new Jumbo for 2012 – which is a redo of the original Jumbo – this 41mm wide Royal Oak set is the real jumbo for the year. 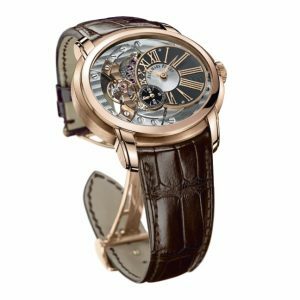 It further will come in both three-hand and chronograph versions . 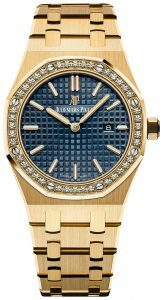 According to Audemars Piguet all Royal Oak replica watch dials are now made in-house. The mega tapisserie dial style has been replaced! 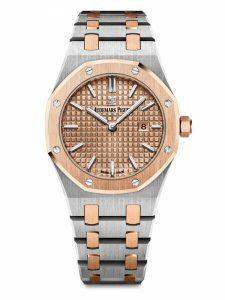 The new one is called “grande tapisserie.” In addition to the raised blocks on the dial, there is small concentric circles over the entire dial for what is essentially texture on top of texture. The result is subtle but very attractive. 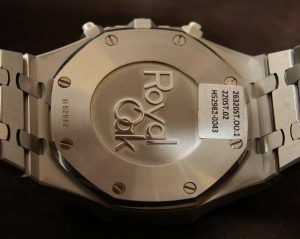 People have a lot of size options these days when it comes to the Royal Oak Offshore. 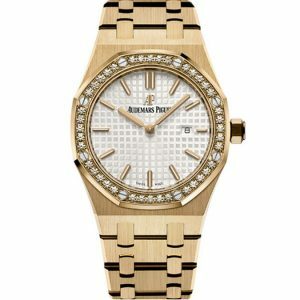 For 2012 alone Audemars Piguet replica watch is releasing versions of the Royal Oak in 37mm 39mm and 41mm wide versions. Lots of fans will go for the limited models and the redo of the classic Jumbo. For me this 41mm wide version is a winner. The Chronograph is a cherry model and the three-hander is an ideal formal or daily wear watch. Comfortable, classy, and very masculine.